I know you guys may be getting tired of hearing about Borderlands, but that's too bad because I just can't stop playing it! The second downloadable content (DLC) add-on takes you to The Badass Crater of Badassitude in search of a second vault. The slightly insane Dr. Tannis swears that there is another vault at the bottom of the crater and that, this time, it's really full of loot and not a monster bent on your total annihilation. Upon your arrival to the crater, you are greeted by Mr. Torque, an obvious and wonderful homage to the late, great Macho Man Randy Savage. I can only hope that he's got a supportive girlfriend like Miss Elizabeth. The only difference between the two is that Mr. Torque has had an automatic censor implanted in his voice box so he is unable to curse, which he does profusely anyway while being automatically bleeped. "But that's half my vocabulary," complains the steroid-stuffed narrator/guide and he's not far off. This guy makes the Dude look like an 8-year-old choir boy. When you arrive in the Badass Crater of Badassitude, you are immediately sent to the Torque Arena to face off against a host of enemies. In order to enter, you need a sponsor. Another character that would feel right at home in the WWE named Piston volunteers, although, just as with Captain Scarlett, you are quickly made aware that he intends to betray you. Unlike Scarlett, he doesn't wait for you to complete several menial tasks for him first. Immediately after your initial bout, he drugs and kidnaps your character. That's when the real story begins. In order to continue fighting, you have to obtain another sponsor. Unfortunately a real piece of work named Pyro Pete has kidnapped your potential help and you must free her to continue to rise in the ranks of the Torque Arena. Yes, your new sponsor is the buxom and quite overtly sexual Moxxi. Turns out she's still mad that Handsome Jack took away her Underdome fighting arena (from Borderlands 1) and she wants to replace it with the Torque Arena, with your help, of course. I won't get too much further into the story because it's really fantastic and you'll want to experience it for yourself. 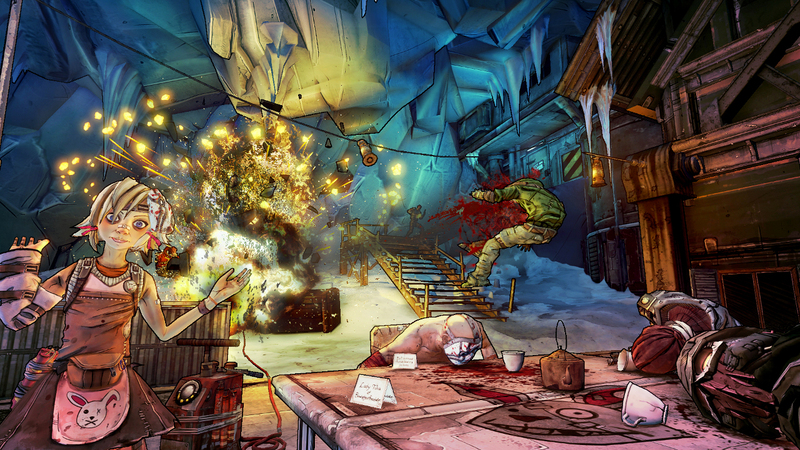 Suffice it to say this is some of the best DLC that Gearbox has produced for Borderlands. It holds up against Dr. Ned and the Claptrap Robolution quite well. Don't Hate the Non-Player Characters, Hate the Game! There is a nice melange of characters in the story, both old and new. Tiny Tina helps you out with some training. How can a girl that small help train a fighter, you ask? Her answer is, "First you'll be like, 'How?' Then you'll be like, 'POW!!!' Let's do this shizz." In one of the more humorous twists, Tina's training involves eating lots and lots of chocolate chip cookies. Sadly, after the training regimen is finished, she realizes to her complete and utter disgust that the cookies were really oatmeal raisin. "Wait a minute," she pauses as the realization overtakes her, "Those are raisins! WHY?! Why do bad things happen to good people?!" She then sends you back to destroy all the cookie dispensers so no one will fall victim to those evil semi-healthy cookies again. Your nemesis in this little excursion through Pandora is an equally roided-out bundle of rage named Piston. He has less than 1% body fat and 13 pectoral muscles, or so he claims. Whoever did the voice work for Piston was fantastic. I hated this guy the entire game and it was a pleasure matched by very few games' evil nemeses to take him down. "My pecs are laughing at you right now (Girlish laugh). Hear that?" He's a conglomerate of all the meat-head jock jerks you've ever known and they nailed the caricature to a 'T'. Another one of my faves from this chapter of Borderlands 2 was Motor Momma, a 600-pound (at least) lesbian cannibal biker chick. She and Moxxi had a fling back in the day until she ate some of Moxxi's other girlfriends. 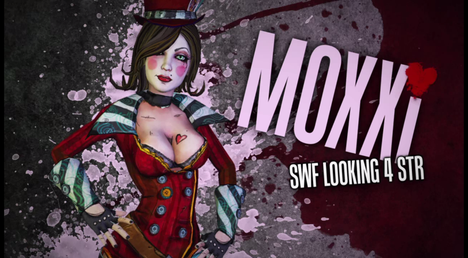 I guess that's where Moxxi draws the proverbial line when it comes to ethics. There are also some old favorites that make an appearance including the ever-popular white trash gear-head Scooter. All in all, Mr. Torque's Campaign of Carnage is chock full of memorable and hilarious characters that will have you dying for a second playthrough as soon as you finish the first. I don't want to give away too much, but I simply can't help but tell you about my favorite side mission in this entire game, Captain Scarlett and main quest included. A character named Buff Gamer (unlike your skinny Nerds of a Feather reviewer Brad) has given a game called Diamond Mercenaries 2 a 6 out of 10 in his ECHOnet review. Unfortunately for Buff, it happens to be one of Mr. Torque's favorite titles and he sends you out to take revenge on the unsuspecting reviewer for his poor ranking of the Macho Man's version of Modern Warfare. I couldn't help but get a strange chill up my spine when I realized the meta aspects involved in a game reviewer (me) playing a game where he has to kill another game reviewer (Buff) over a poor review. I probably won't ever review a WWE game just in case one of those roid-balls gets upset and comes after me in similar fashion. The Campaign of Carnage adds several new elements. There are races, with and without other challengers attacking you. There are biker bandits riding Harley's with sidecars that don't seem to care whether you're similarly mobile. They come in gangs and they'll attack you whether you're riding in an Outrunner or not. There are new weapon vending machines that take only Torque Tokens and carry only very powerful weaponry. All in all, this was significantly harder than the rest of the game. I'm not sure if it was a leveling issue, but I died easily 5 times more often in Mr. Torque than either the main quest or Captain Scarlett DLC. It's challenging. It's hilarious. It's got several vast new maps. 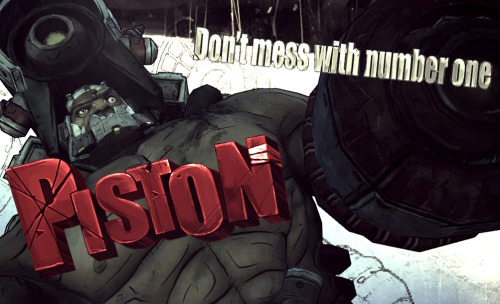 It's what we've come to expect from Gearbox and 2K: DLC that's actually worth the money! After recently watching Rocky, I couldn't stop laughing at Tiny Tina's quest titled Eat Cookies and Crap Thunder! 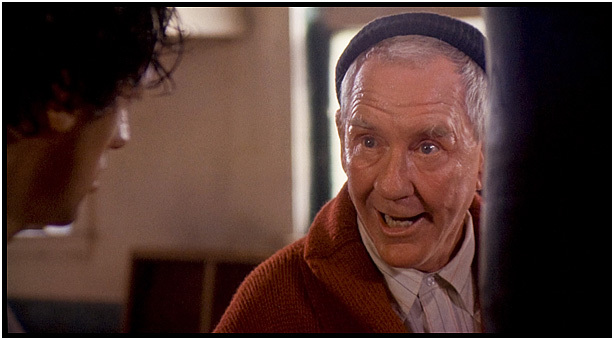 I kept hearing it over and over in my head, but in Burgess Meredith's voice. Borderlands may not have the best graphics. It may not have the voice acting of a Bethesda or Bioware game. It may not have the realism of Modern Warfare. What it does have in spades is creativity, wit, humor, and an addictive, original spin that matches first-person shooter and role playing game without slacking on either; things that are sorely lacking in many of today's more popular titles. Thank you, Gearbox, for this truly unique game. I promise I'll review something else next week that's totally unrelated to Borderlands. I swear! 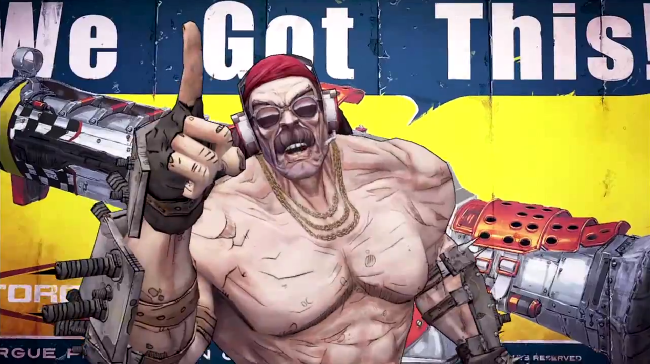 Bonus points: +1 for giving us what we expect from Borderlands DLC. Video game mastery. Penalties: -0.5 for being pretty difficult. It was a real stretch for me to get through this thing in time for my review. I appreciate a good challenge as much as the next gamer, but when you're literally dying every 10 seconds at some points, it's a bit much. Nerd Coefficient: 9.5/10 VERY high quality. A standout in its category.